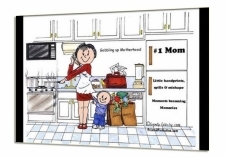 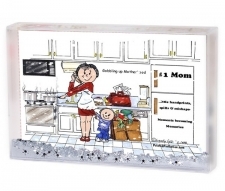 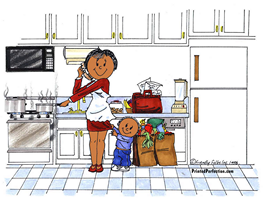 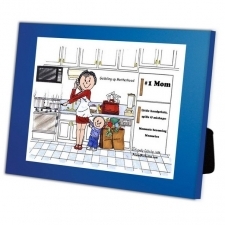 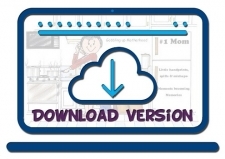 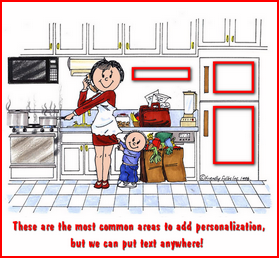 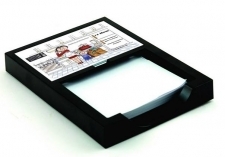 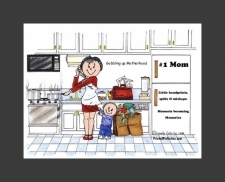 Your mom is the #1 Mom - Express your feelings with a personalized cartoon caricature! 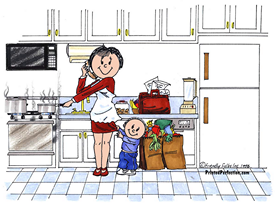 Yes, we have a Friendly Folks "Mom" Cartoon. 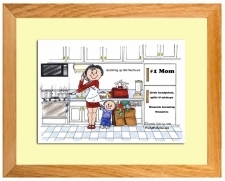 Include any text you'd like - She's your mom, you know how to make her heart go 'pitter pat'. 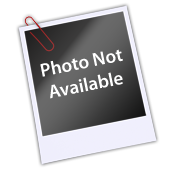 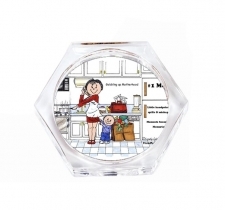 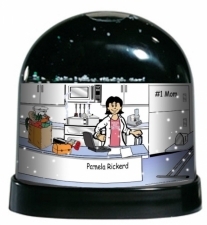 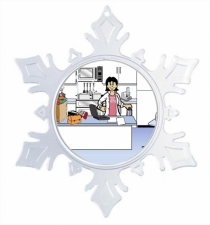 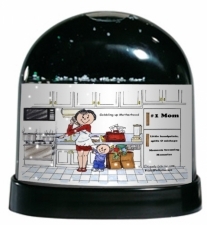 Available in a variety of items, from a refrigerator magnet to a drink coaster to a snow globe to a key chain. 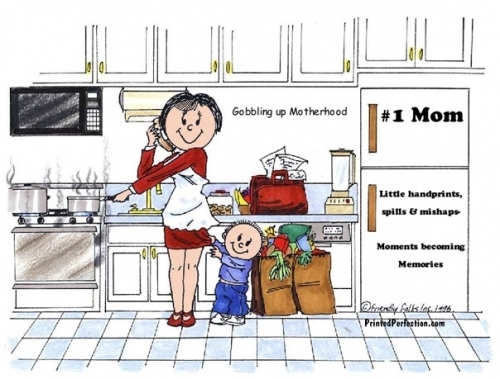 Being a mom is a woman's most important "job", she will love seeing that you feel like she is #1.